So many holidays in our country revolve around food. Whether it is Thanksgiving, Christmas, Halloween or even Valentine’s Day. 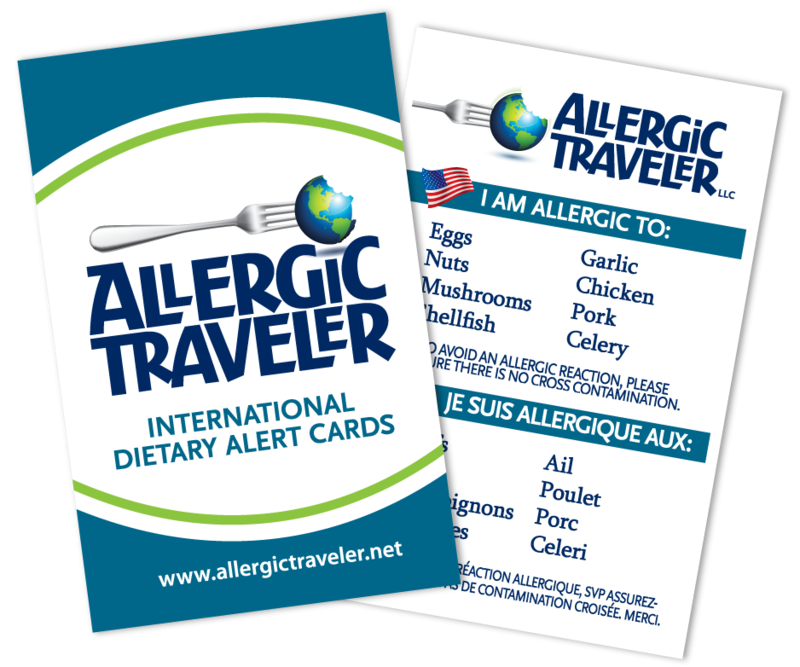 If you have food allergies, these holidays always come with your concern, of “What am I going to eat?” Well, this allergic traveler is here to provide you with an alternate list of activities for Valentines Day that can be safe and fun! As much as I love a nice romantic dinner, sometimes it is hard for your loved one to find or make the perfect safe meal. Why not give them a break as well? You both deserve to relax and enjoy your time together. The following list consists of all things I have participated in. Keep in mind some of these are regionally specific at this time of year but all activities are free of food. 1. Sledding or tubing. I love doing this and then grabbing a cup of hot cocoa. 2. Movies. There are plenty of romantic movies to see this time of year. 3. Indoor amusement parks. You can’t find these everywhere but when you do its fun to act like a kid again. 4. Wine tasting. Don’t forget to bring allergy friendly crackers. Some of my allergic adult friends do not like to drink as it sets their guard down. Make sure your allergic date is open to this idea. 5. Bingo! When you do this on a date, you get to see all the old cronies and hear their love stories. 6. Concert/Show. As long as you eat before or after, there is no reason to enjoy this date. 7. Bike riding. Again this is only appropriate if you live in the climate that allows it. 8. Indoor rock climbing. Make sure your date is not afraid of heights. My husband would rather poke his eyes out that go rock climbing! 9. Bowling. Easy and fun. 10. Playing tourist in your own town. This is one of my favorite things to do. No matter how long you have lived in your city there is always something to discover, whether it be a museum, a park, a zoo etc..
Whatever you do this Valentine’s Day, enjoy your loved one. They are very precious to you.